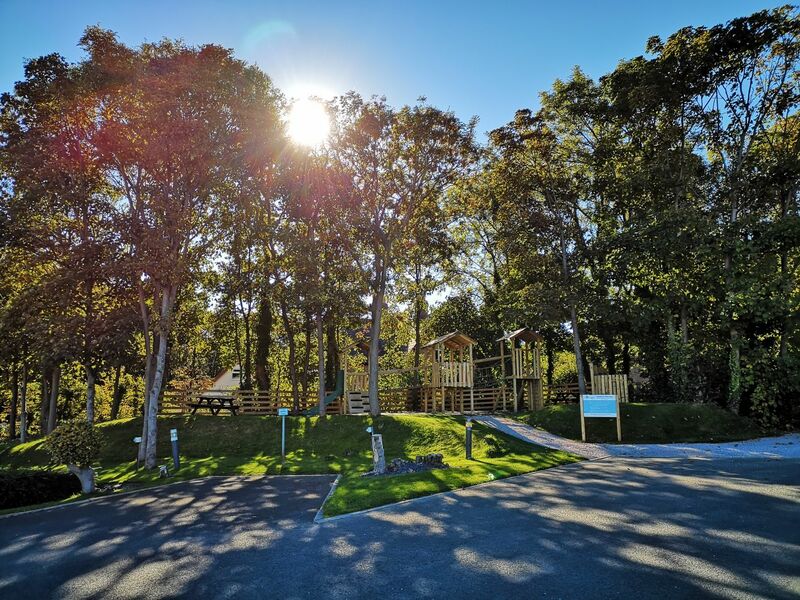 Bron-Y-Wendon Touring Park is open all year round and stands above Llanddulas beach with un-interrupted views to the north over the Irish Sea. We are ideally situated for exploring all that North Wales has to offer being just off the A55 at junction 23. The site is between the A55 and the North Wales coast line railway (see map). All of our pitches have 16amp electric hook up and our super pitches have the benefit of their own water and grey waste points. 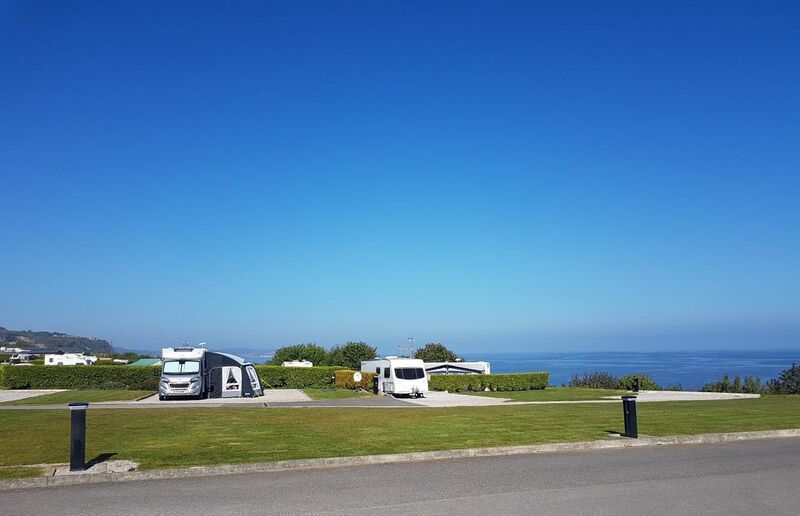 The majority of pitches are hard standing with some being grass, but whether you are a caravanner, motorhome or campervanner we have the perfect pitch for all (depending on availability). Unfortunately, we cannot accept tents. For more information please see our Prices / Terms and Conditions / Additional Information.